City Parks are like an oasis in a desert. A respite from the daily norm. A time for fun, family, kids, friends and a bonding with nature. 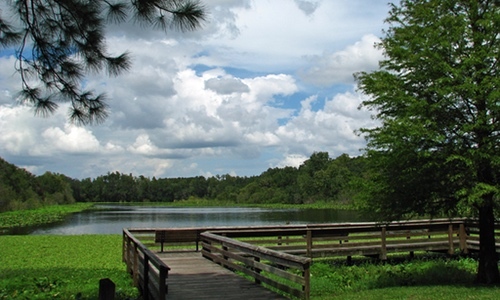 Below are popular city parks in the Tampa Bay area that have received high reviews. 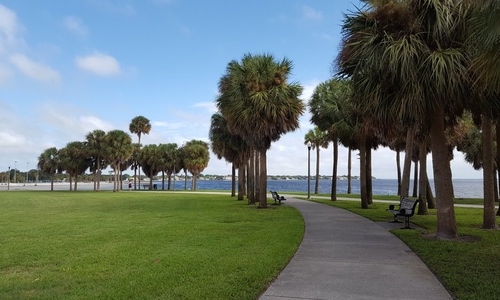 Vinoy Park, named after the adjacent Vinoy Park Hotel, is an 11.6-acre park located on the downtown waterfront of St. Petersburg, Florida. 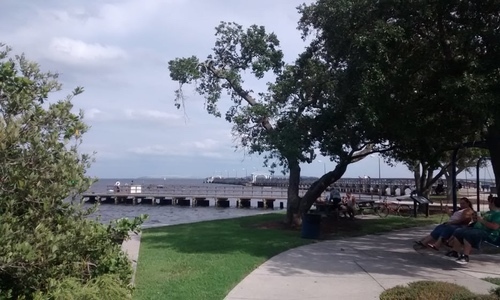 Located right by the bay, the park is a great place for the views, a stroll or relaxation. Public restrooms and parking lots are available, but parking can goes quickly if there is an event downtown. 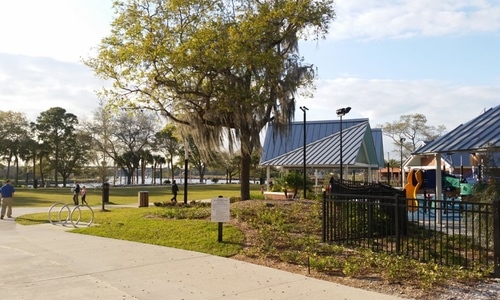 Located next to the Tampa Bay Buccaneers stadium, this There park has a lot to offer. There is all purpose trail that loops around the park, playground, pond with a boardwalk, picnic shelters and restrooms. Located at the northen end of the Tampa Riverwalk, this park has a free water playground with splash pads for kids and adults. A very peaceful setting with open green space and trees along the river. Ballast Point Park and Pier is located in the quiet neighborhood of Ballast Point in South Tampa, with an expansive view of the bay aand the downtown skyline. It features a large playground area with a splash park for kids, large grandfather oak trees and picnic tables. 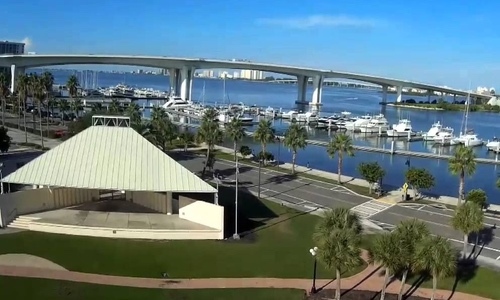 Coachman Park is located in downtown Clearwater overlooking the Clearwater Harbor Marina. This is a popular venue for concerts, festivals and exhibitions throughout the year, including the world-famous Clearwater Jazz Holiday. 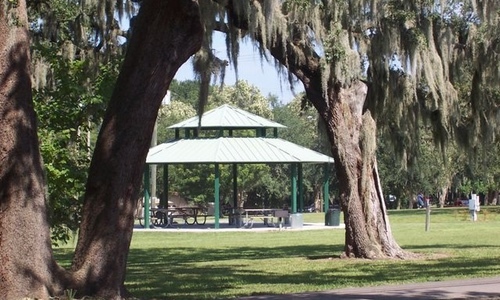 Rivercrest Park is located along the Hillsborough River in the South Seminole Heights neighborhood. The park hosts a beautiful meandering eight foot wide asphalt perimeter trail of 0.68 miles. Amenities include parking, fishing docks, a canoe launch, a picnic shelter, playground, drinking fountain and benches.